Are you looking for fun and adventure in the great outdoors? How about watching extreme sports race through the valley and hills? Or celebrate our history and tradition that traces back thousands of years? 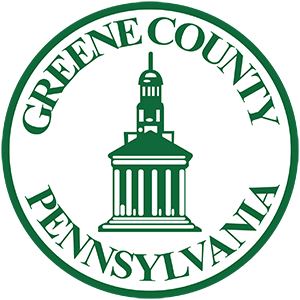 Greene County offers a wide variety of options and a chance to return to a simpler time!